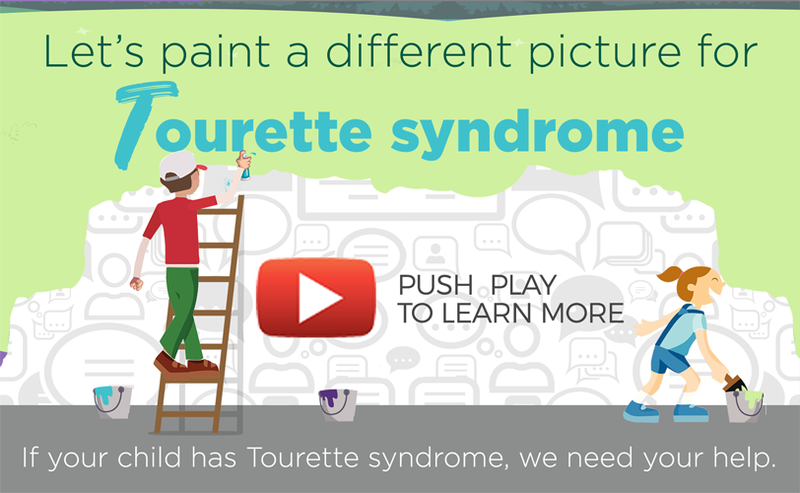 Tourette syndrome doesn’t define who your child can be. Tourette syndrome is a neurological disorder characterized by repetitive, stereotyped, involuntary movements and vocalizations called tics. Symptoms can vary greatly from person to person, and there are many people with Tourette syndrome who lead very productive, successful and happy lives. Take the short questionnaire on this website to find out if your child will qualify.